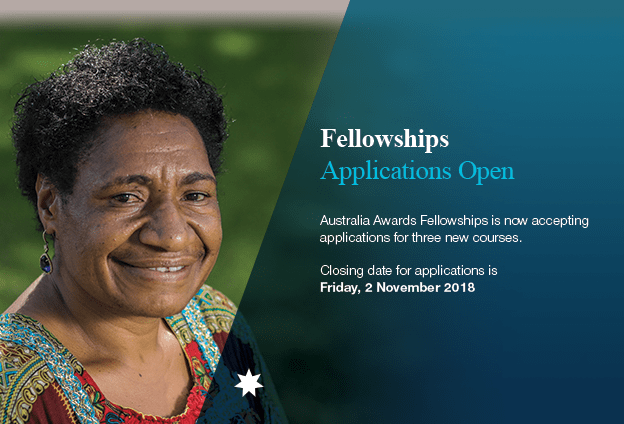 ​Australia Awards Scholarships for Papua New Guinea for 2020 to study in Australia are now open. 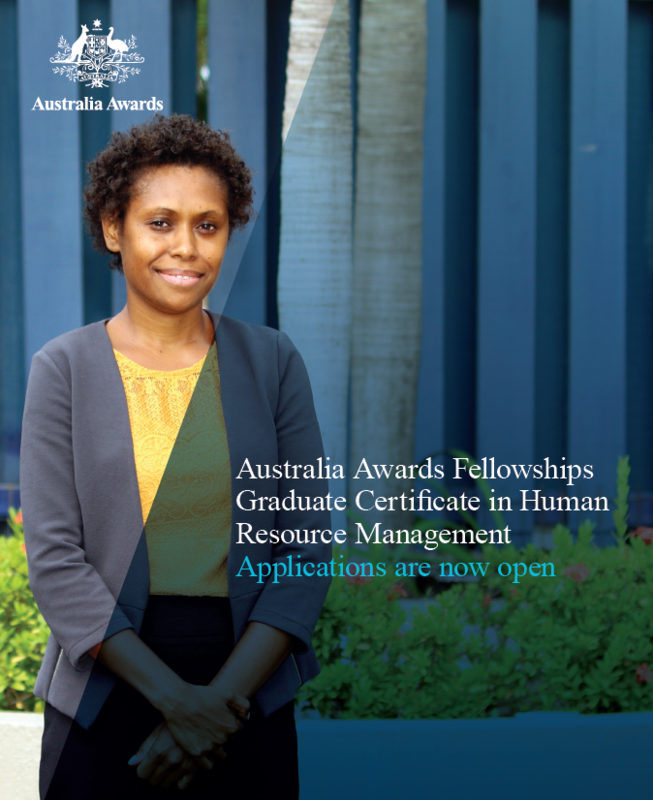 Australia Awards PNG is seeking applications from human resource management professionals who are involved in strategic learning and development and workforce planning activities within their organisations, for a Graduate Certificate in Human Resource Management. Nursing scholarships will contribute to quality access to primary health care treatment in urban and rural settings across Papua New Guinea. If you are applying to study in Australia, here is a scholarship opportunity you can also apply to meet your study expenses. This applies to those who are pursuing graduate studies (Masters, PhD). The University of Melbourne in Australia is now accepting applications for up to 50 Melbourne Graduate Scholarships to high achieving students undertaking graduate study at the University. Citizens of a country other than Australia or New Zealand and not a permanent resident of Australia are eligible to apply. Papua New Guinea students can apply for this scholarship. International Applications are invited for Joint Japan/World Bank Graduate Scholarships Program (JJ/WBGSP) from the nationals of developing countries. Scholarships are awarded for studying only at a master program that has been granted “preferred” status by the JJ/WBG Scholarship Program. The program has awarded over 5000 scholarships selected from over 65,000 applicants, and disbursed over US$200 million in funding from the Japanese government. 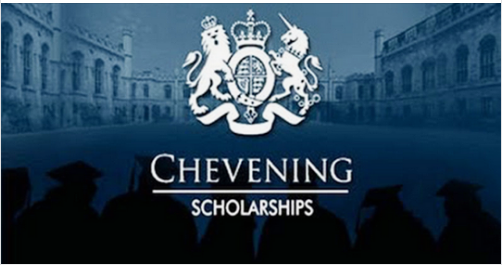 We post scholarships we think Papua New Guinea students are eligible to apply on this page. Please follow and share the scholarships on your social network.